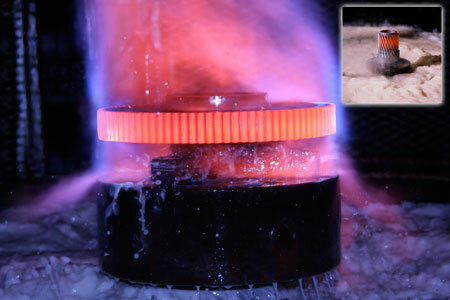 Flame hardening is a viable, cost-efficient solution for heat treating difficult gear designs and for lower production volumes. 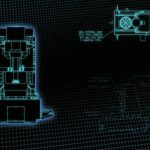 Here, an overview on flame hardening, as well as spin hardening and robotic gear hardening, is discussed. 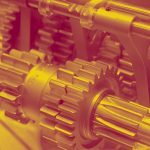 Heat treating gears increases their durability and strength, and there are many heat treating options to suit different applications. 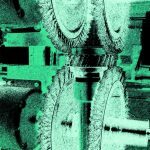 To achieve the best return on investment, factors that should be considered include production volume, gear or shaft design, and hardness pattern and depth specified for the parts. 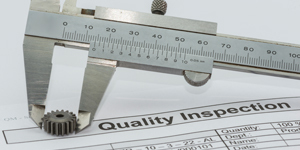 Also, determining the number of parts that will be hardened annually and whether the process will be done in house or outsourced are not only cost considerations, but also quality and delivery considerations. 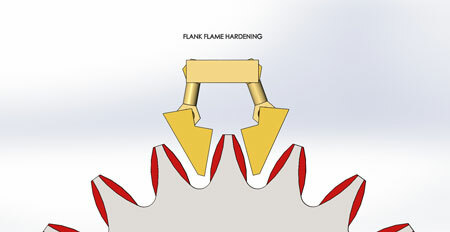 When examining these critical issues, flame hardening can be an effective niche solution for handling difficult gear designs. Heat treating falls into two broad categories: furnace hardening and localized hardening (also known as case hardening). 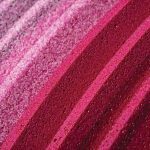 The best choice is a matter of matching the particular manufacturing process and product with a method that turns out products within quality specifications and meets budget and production quotas. For high production volumes of one specific gear weighing less than 100 pounds, furnace and induction hardening are most commonly used. 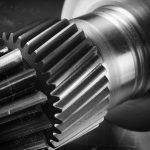 Induction is used in the majority of localized hardening applications dealing with high volumes of the same gear designs. Furnaces can accommodate many different gear shapes and sizes, while induction coils and flame hardening flame heads must be custom designed to meet the part hardness pattern specification. 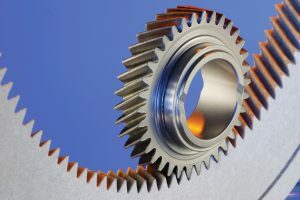 Gears can suffer from distortion and cracking in furnace heat treating. 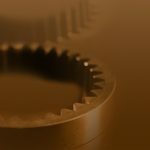 The smaller the area of a gear exposed to heat, the better chance of avoiding distortion problems. 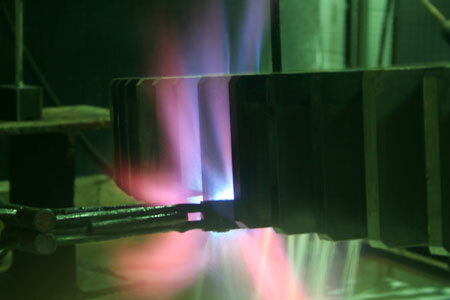 Flame hardening occupies a special heat treating niche. 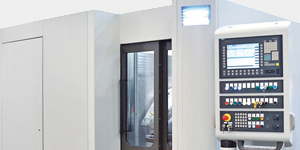 It is ideal in lower production volume applications and those involving specialized, irregularly shaped pieces. Induction hardening and furnace heat treating typically do not provide the cost benefit needed in special cases like these. A new flame-treating solution usually costs considerably less than induction or furnace heat treating, making it ideal for low volume and specialized applications. 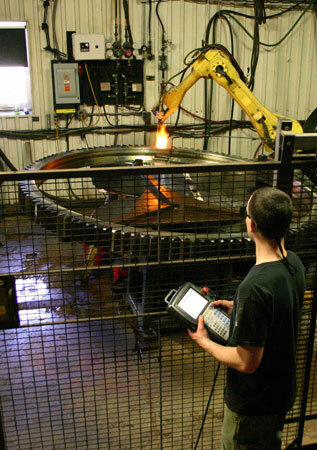 Flame hardening has a long history in the industry, but it has made significant advancements since the days of using a welding torch and a water tank for quenching. 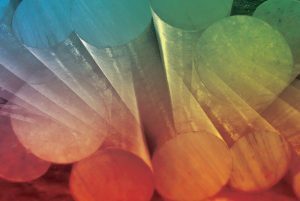 Today’s flame-hardening process provides programmable cycle controls, polymer quench options, and a variety of designs that produce predictable, consistent results, even for large and irregular gears or worm shafts. Flame hardening suits a wide variety of parts because it is more economical to design flame heads for a variety of applications than to add more induction coils or furnaces. Lower volumes, greater variability among parts, and larger mass of particular parts all point to considering flame hardening. Flame hardening is a niche application and a viable option because the global economy continues to put pressure on lowering manufacturing costs. 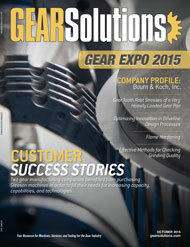 For gear manufacturers, flame hardening offers a solution at the lowest price point for a quick return on investment. Two applications of flame hardening include spinning and tooth-at-a-time processes. 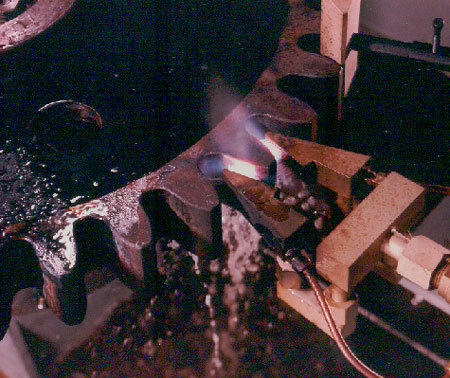 Spin hardening machines include a chuck where gears are held and then spun in front of flame heads that heat the teeth all the way through. After heating, gears either are dropped into a quench bath or are spray quenched. 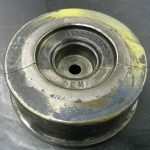 Similar to other case hardening techiques, a hardened case of a specific pattern is produced on the part as shown in Figure 1. This hardness pattern with the correct hardness and depth is achieved consistently gear after gear. 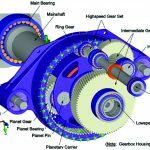 The pattern determines how the gear teeth will wear in the field. In this case, spinning creates a pattern through the entire tooth and into the root. 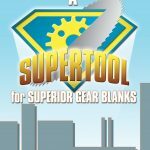 Flame hardening also produces a wider transition area between the case-hardened root and the rest of the gear, which helps increase tooth durability. 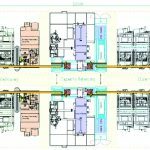 Process speed is an attractive reason to choose spinning machines for gears. A spin hardener offers the highest volume production level of any flame hardening solution, and produces the most consistent results because it is the same cycle for the entire gear. 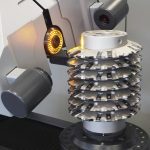 But because more heat is applied by the spinning method than the tooth-at-a-time method, it is best suited for gears with enough mass to absorb that heat without excessive distortion. Tooth-at-a-time machines heat and quench the tooth itself, which limits the amount of heat going into the gear. For a hardness pattern that provides more strength along with durability, tooth-at-a-time is a beneficial flame-hardening solution. The tooth is not heated all the way through. The flame head is designed to either encircle the tooth or penetrate to the root, keeping the hardness pattern confined to the edge of the tooth. 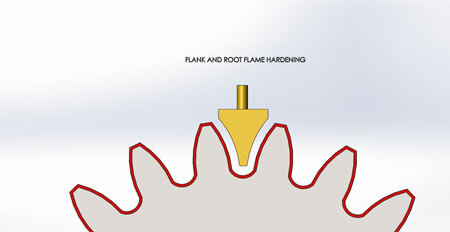 If added strength is needed to handle the load on the gear, the pattern shown in Figure 2 should be produced, where the flame head provides both root and flank hardening. 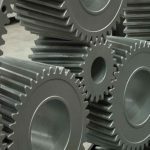 If the base material meets the load expected in the field, the pattern shown in Figure 3 should be produced, hardening only the flank, which increases only the durability of the tooth, not the strength of the whole gear. Distortion is a natural by-product of changes in temperature. 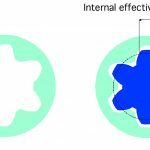 Heat expands material and cold contracts it, and this happens with gears during heat treating. All forms of heat treating expands the part. 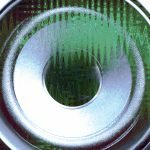 A good heat treating solution engineers the process to work with the distortion so that the end result still meets tolerances. 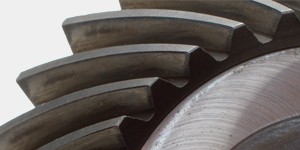 Gears are most susceptible to distortion when they have smaller mass and more irregular shapes. The larger the mass, the more evenly the heat is distributed and absorbed. Problems arise when the part shape or mass allows more heat to be absorbed in one area than another. 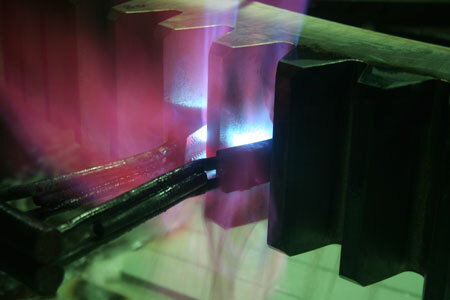 With flame hardening, processes can be adjusted to work with distortion rather than against it. For example, Edgerton Gear (Edgerton, Wisconsin) experienced gear growth of 0.003 inches over DP with spin hardening. The company decided to machine that amount of stock off the gears before spin hardening. 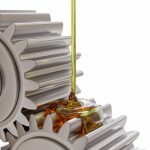 Because spin hardening gave consistent results, it produced gears consistently within specified tolerances. 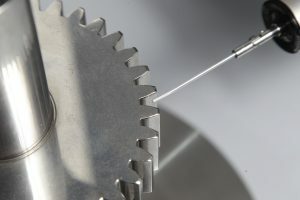 Another way Flame Treating Systems managed excessive distortion with the spinning method involves a counter-intuitive approach; that is, adding more flame heads so the time the gear spends in the heat cycle is shortened. The faster it is heated, less heat is absorbed in locations where it is not wanted and less heat goes into the entire part. 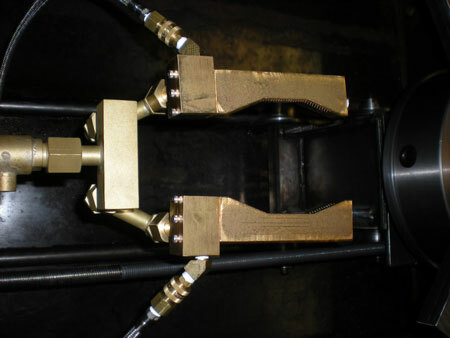 More flame heads reduce the time the part spends under extreme heat, so less heat is absorbed and distortion is limited. 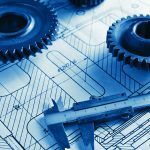 The most important considerations for heat treating are production volume and gear material and design. 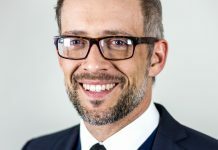 High-volume production and low-carbon steels weighing less than 25 pounds and 24 inches in diameter might be more suited to carburizing furnaces. 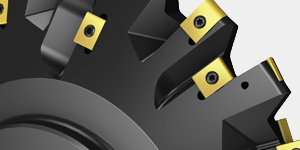 High-volume gears made of AISI 1045 carbon steel and other steels in that carbon range might benefit from induction. 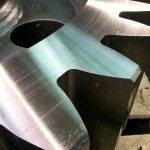 Lower-volume gears with irregular surfaces, larger diameters and weight, and a wide variety of sizes lend themselves to flame hardening. 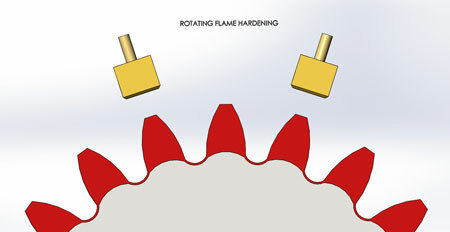 Rotating the gear while applying flame to specified areas (or spin hardening) is a reliable process for uniform hardness. The robot has revolutionized the flame hardening industry by providing precision, dependability, and constant hours of production. Fuel gases used in the process can vary from natural gas, propane, propylene, or acetylene and are mixed with oxygen. All mixed fuel is delivered to the precision burning tooling through solenoid valves and then through digitally controlled regulators, rather than flow control units that were unreliable as they quickly became contaminated with impurities in the fuel. The digitally controlled pressure regulators allow the fuel to be changed instantaneously. This is beneficial when there is a change in section thickness. Programming allows the robot to accomplish multiple, intricate tasks simultaneously that a human being physically cannot. Figure 10 These robots provide an automation system that helps decrease production time while maintaining the highest quality in precision surface hardening. It is also great for high-volume production orders in which every part can be hardened exactly the same way. 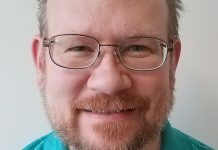 is from Midland, Michigan, and earned his degree from Penn State University. 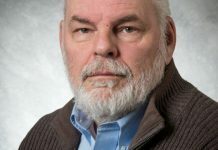 He has been in the flame business since 1974 and has traveled to customer sites throughout the United States, India, and Europe. 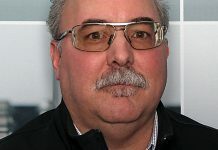 He took over Flame Treating Systems in 1995, and since then, Flame Treating Systems has installed new equipment in Chile, China, and Colombia and expanded its domestic customer base. For more information, visit www.flametreatingsystems.com or connect with Sirrine on LinkedIn. is a senior at Elon University in North Carolina pursuing a degree in business management. She serves as a marketing advisor for Penna Flame Industries and has been contributing to the family business since she modeled for advertising materials at age 5. She plans to pursue a career in sports business upon graduation, utilizing the business skills she has gained at Penna Flame.